Wir gratulieren unserem finnischen Partner LIVAL zur Verleihung eines Preises im internationalen Wettbewerb German Design Award 2019. Die Preisübergabe findet am 8. Februar 2019 anlässlich der Messe Ambiente in Frankfurt statt. Unser strategischer Partner erhielt in der Kategorie Lighting die Auszeichnung „Special Mention“ für seinen Strahler „Bingo“, ein Multitalent für die Ausleuchtung von Fashion und Retail Stores, sowohl für die Ladenfläche als auch im Schaufenster. Wir bei lichtbasis sind Spezialist für professionelle Beleuchtung und Hauptvertriebspartner von LIVAL in der DACH-Region. We congratulate our Finnish partner LIVAL for their prize in the international competition German Design Award 2019. The award ceremony will take place on 8 February 2019 on the occasion of the Ambiente trade fair in Frankfurt. Our strategic partner received the "Special Mention" award in the Lighting category for its spotlight "Bingo", a multi-talent for the illumination of retail and fashion stores. 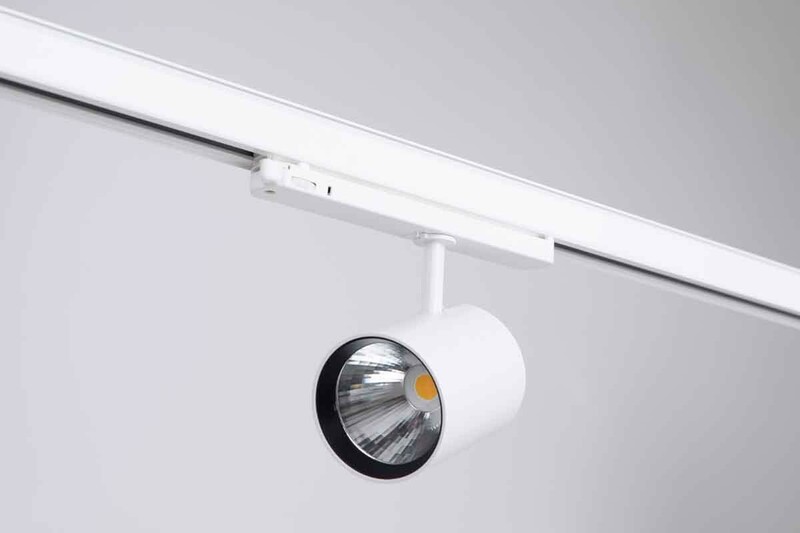 The Bingo spotlight impresses not only by its technical value, but also by its clean and straight finnish design, which provides the compact spotlight with a timeless elegance. The jury emphasizes the visual harmony and simultaneously technical evolution. 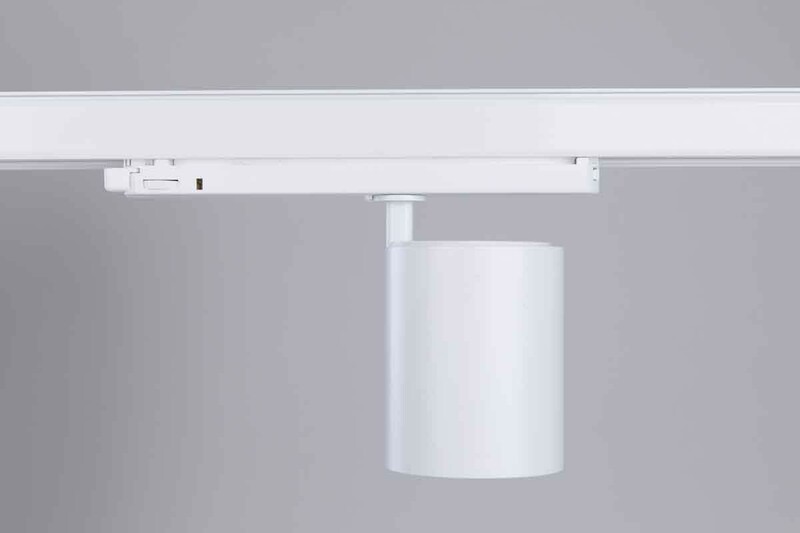 During development, LIVAL put great effort in energy efficiency, glare control, good cooling properties and a minimal eco-footprint with low weight and a small form factor. 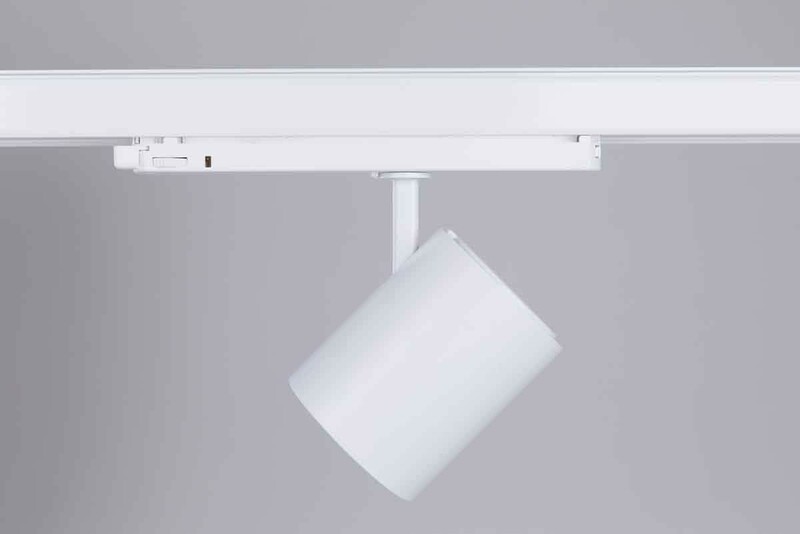 The cylindrical spotlight Bingo is equipped with the ultra-slim GA-016 adapter driver which disappears completely in the power track and thus allows a barely visible installation. Above all, LIVAL is known in the business for its technical qualities combined with a good price-performance ratio - and now also for its design. The German Design Award is one of the most recognized competitions that discovers, presents and awards unique design trends each year. An international jury of 45 experts nominates the world's best products and honors top-class submissions in product and communication design. 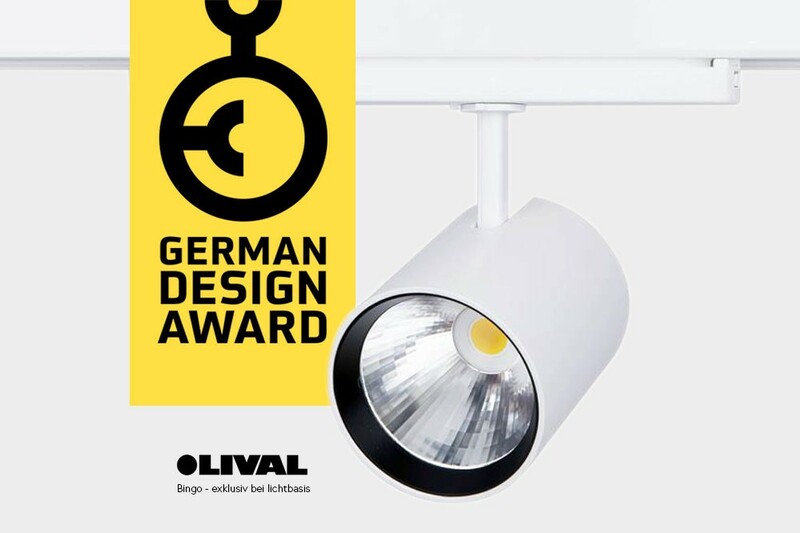 The jury's statement regarding the LIVAL spotlight Bingo: "The compact spotlight with its clear cylindrical shape is timelessly elegant. 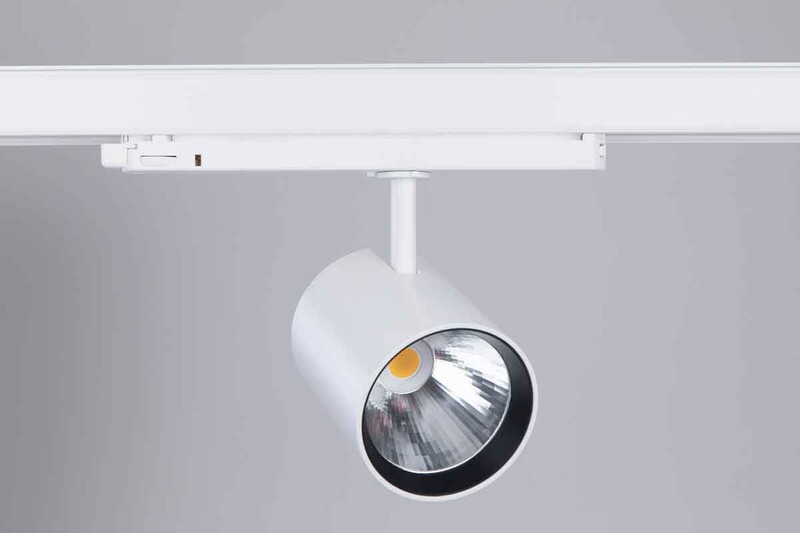 It can be aligned flexibly and offers a high light quality and thus an excellent overall lighting quality. " We at lichtbasis are specialists for professional lighting and main distribution partner of LIVAL in the DACH region.